Hearing loss tends to creep up on us over time with the ability to hear gradually worsening over many years. Taking the decision to treat hearing loss can be difficult and unsettling. Because of this, it’s extremely important to have a good understanding about the journey about to be undertaken. 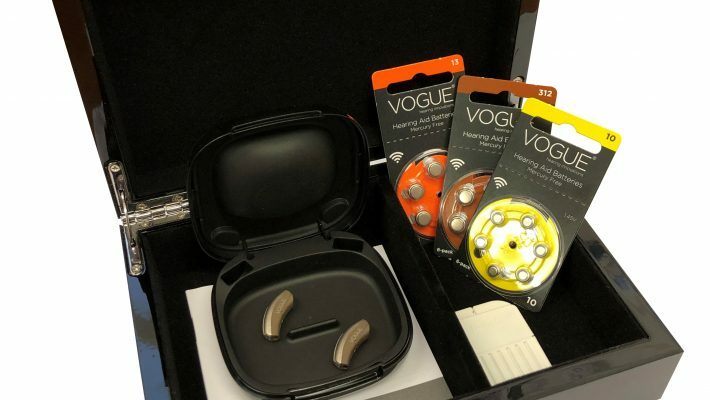 Vogue Hearing Innovations isn’t just about hearing aids, it’s about the client. The unique fitting protocol puts incredible detail into the hearing assessment, the fitting of the hearing devices and scheduled aftercare. With Vogue sounds are introduced slowly over the first months, sounds the client may not even be aware have been missing. The speed at which these sounds are processed is catered for in the brain. As we are all unique each person needs to progress at their own pace and the Vogue Protocol is designed to do this. 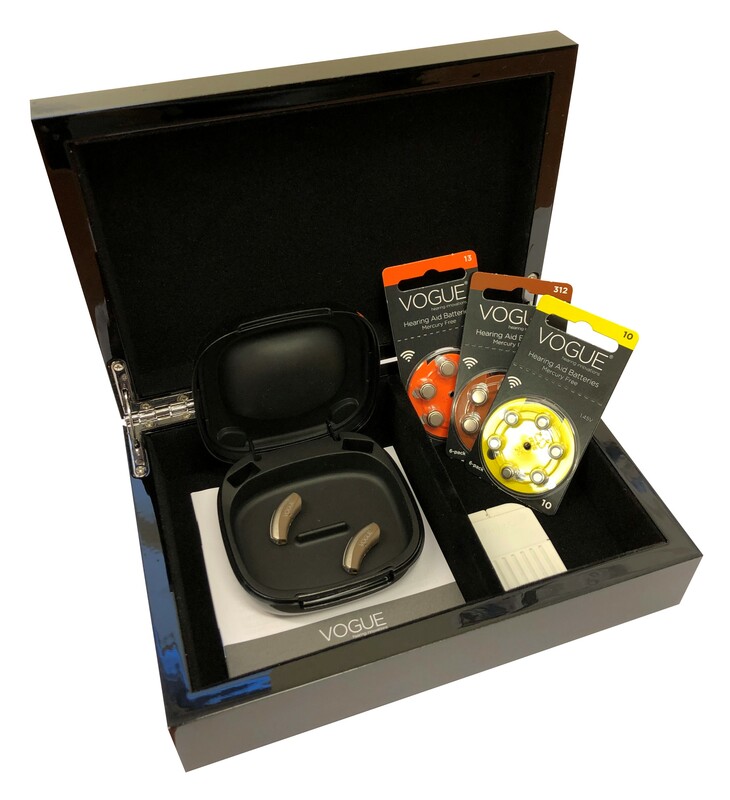 Vogue hearing devices are available in a number of different styles. From a tiny, almost invisible CIC (completely in the canal) model, to a small RIC (receiver in the canal), suitable for more severe losses. There is a Vogue model to suit everyone. Vogue has been developed by independent audiologists for independent audiologists. It’s technology and fitting protocol allow hearing specialists to deliver the highest levels of service and aftercare with the latest technology available. It’s only available from an approved independent Vogue dispenser and is not available from the high street chains. CLICK HERE and contact us for your free information pack.